These days, you have to even take press renders with a grain of salt, but could this be the final rendering of the 5 inch HTC phone/tablet hybrid we have been hearing rumors about lately? We must say, the black and red is looking pretty good on this device, and would hopefully point it squarely in Verizon’s direction. And we also have a tentative name for this beast of a phone: the One X 5. Update: The image above is a concept image by Flickr user Dannix. 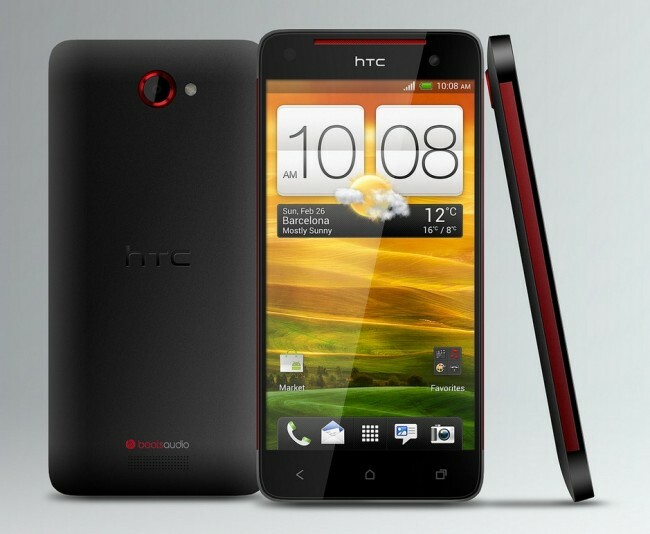 It’s not real, meaning the name won’t be HTC One X 5. Well, unless he’s just calling this a “concept” to keep HTC’s legal department off his case. We’re leaning towards it simply being a pretty picture. 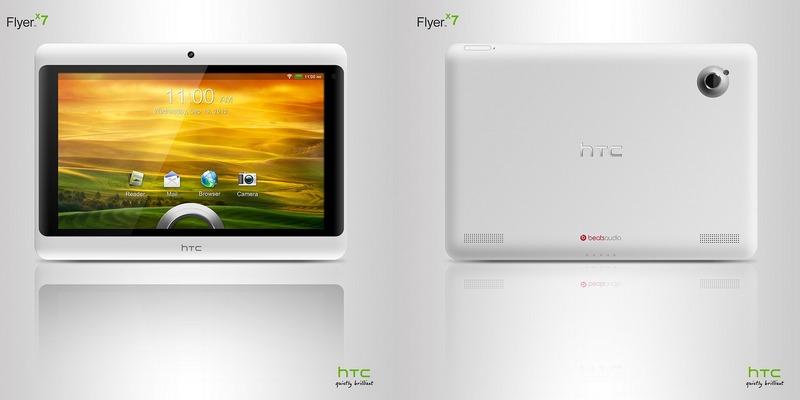 The artist also created a concept for the next HTC Flyer device which looks fancy, but again, is also just a concept. 1080p screen, quad-core Snapdragon S4 processor and LTE packed inside the awesome build quality that the One series already has – what else do you want from a phone? This certainly looks like the pictures of the “dlx” device that we first uncovered in a benchmark a couple of months back. A rumor over the weekend suggested that it may also contain 1.5GB of RAM, 16GB of internal storage, a non-removable battery, and a display with 480 ppi. HTC has a press event lined up for Wednesday, could we see this device being announced or will HTC make us wait a little bit longer? Full Trailer for Bad Piggies Released, What Does This Have to do With Angry Birds?